Explain the VRIO framework. 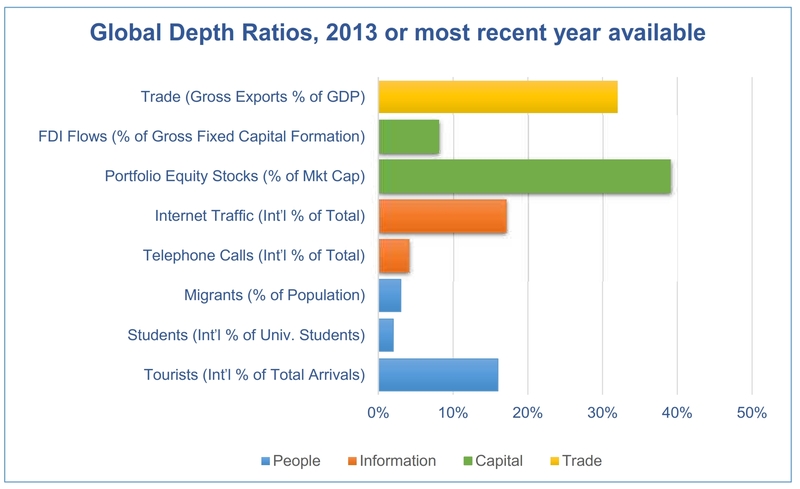 How does it help us to analyze firms’ global competitiveness? Throughout the book, you will see banners entitled “CASE STUDY”, “KEY TERMS”, “EXERCISE”, “FUN FACT” and “REAL-WORLD APPLICATIONS” which will provide focused examples, clear explanations of core concepts, practical exercises, important statistics and real-life implications of the issues studied. 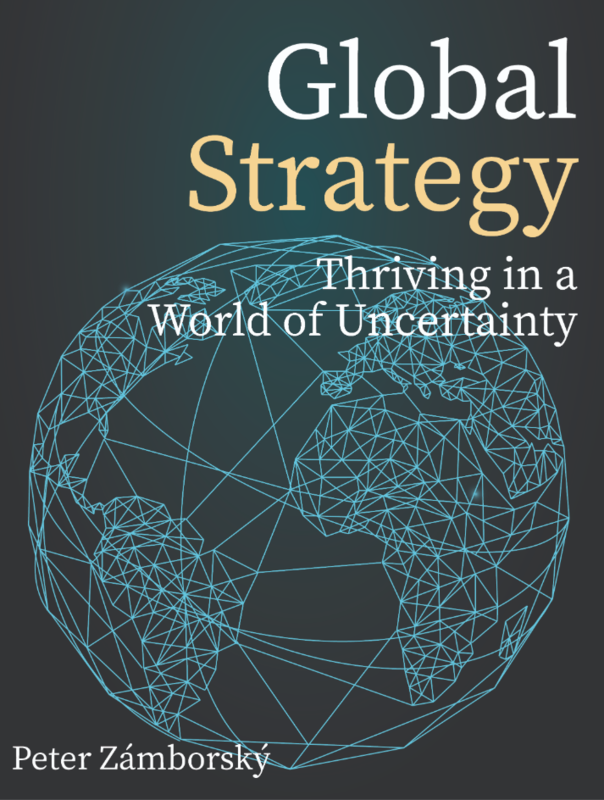 In each chapter, there is also a "STOP AND THINK" section, where we link the chapter content to the unifying framework of strategy and uncertainty. We would love to hear your feedback about the text! At the end of chapters (in a folder entitled "Student survey"), there is a survey that you can fill out to ask questions or report difficulties. Please don't hesitate to let us know. Finally, we're here to help. Please reach out to support as needed at support@tophat.com or check out our Support page here. Good luck, and we hope you have a great year!